My most popular Wedding Package is the Full Day Package which is shown below. However I can also provide shorter or longer coverage if you require something more suitable for your wedding day. Do you want to make extra large prints from your wedding photos? No problem… “full printing rights” means that you can do just that. So go ahead… print as many as you like… however you like!!! 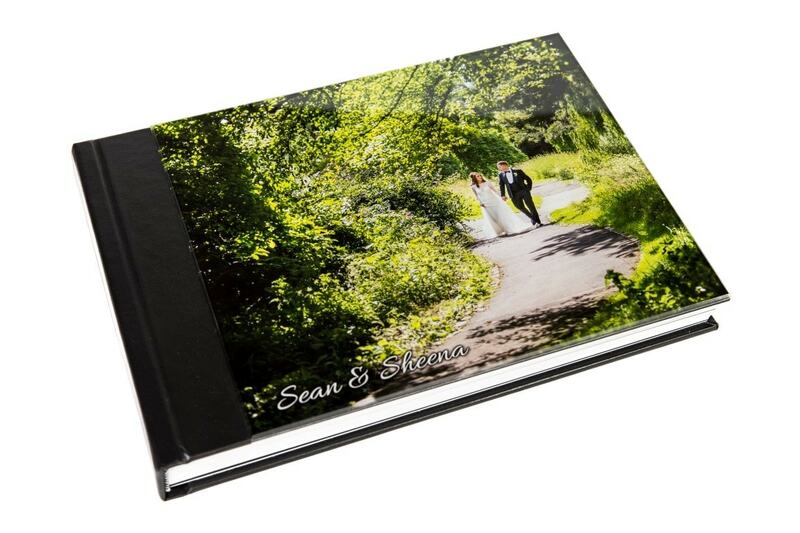 Combine this package with a Wedding Album & save £150. Not only do I take great pride in my work, I also pay a lot of attention to the products I offer. I want my clients to have the best quality albums and USB drives which is why the products I offer have been carefully selected. Here are a few pictures of my wedding albums and USB drives. I can accept many forms of payment including Credit and Debit Cards for Visa, MasterCard and American Express. I can also accept Bank Transfers. If you would like to make a payment via Bank Transfer - Please contact me for details.